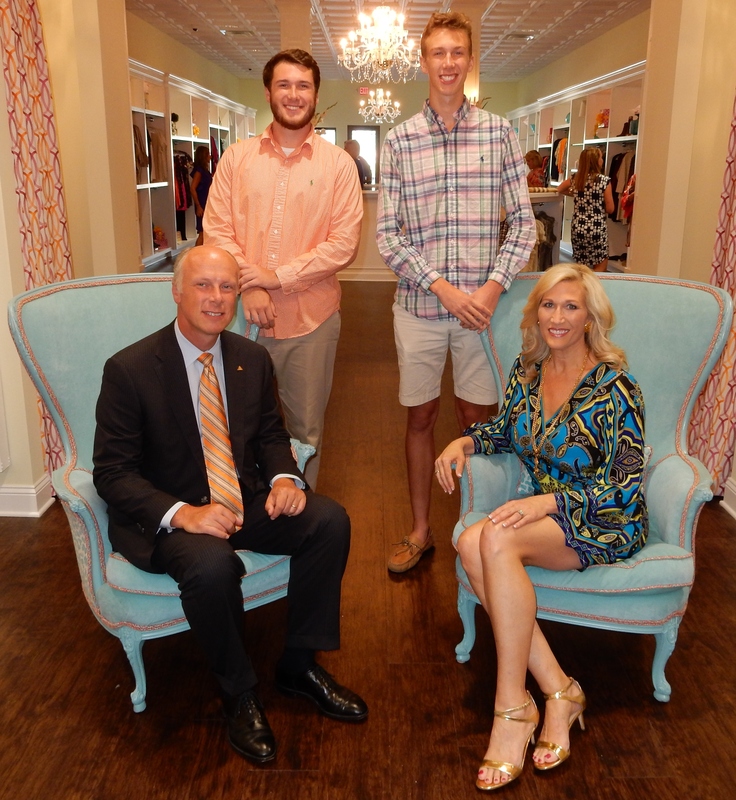 Monkee's of Johnson CityOpened August 2015. After being a stay-at-home mom and community volunteer for almost 19 years, it was time to re-enter the working world, but I didn’t want just a job; I wanted a career, and a career that I could love and be passionate about. 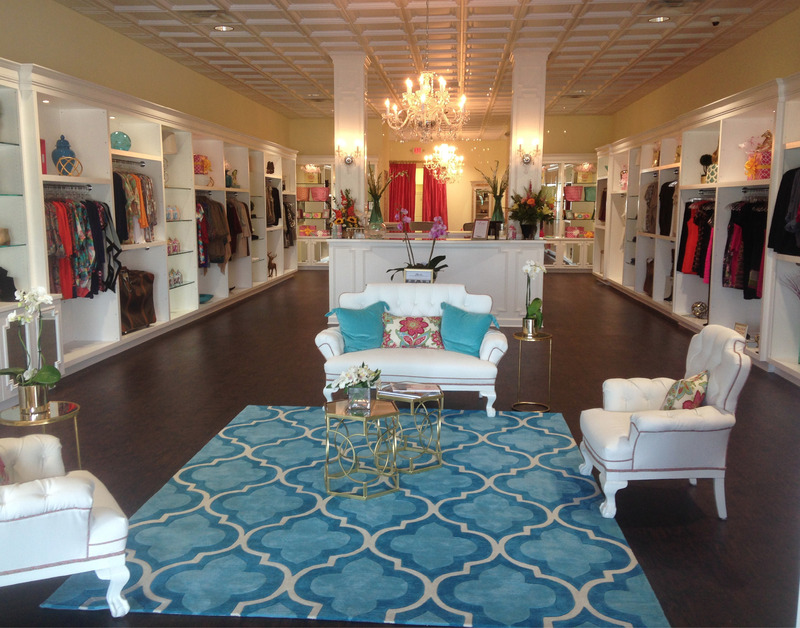 The thought of owning a Monkee’s boutique excited me, scared me, and energized me–all at the same time! I knew this journey would be a lot of hard work, but when you are working hard for yourself and doing something you love, it makes it all worthwhile! Why did you want to open a Monkee's? My friends and I often traveled to Knoxville, Asheville, or Blowing Rock to find what we wanted, so I felt bringing a Monkee’s to Johnson City and providing the Tri-Cities a fabulous local place to shop would be well-received, and it has been! What do you think makes your store special? I want my Monkee’s boutique to be a place where people leave feeling happier and better about themselves than when they walked in. I strongly believe in building positive, uplifting and loyal relationships. What organizations do you enjoy supporting in your local community? I am most partial to Special Spaces Tri-Cities, a local chapter of a national non-profit I started in 2011. The mission of Special Spaces is to help make a difference in the lives of children with life-threatening medical conditions by creating dream bedrooms in which the children can rest, heal, and find peace.